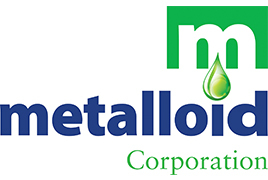 METCHEM 6140 is a heavy-duty synthetic coolant chemically engineered to machine and grind aluminum alloys. METCHEM 6140 is excellent for aerospace metals, abrasive aluminum castings, and cast irons. 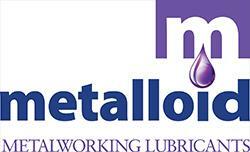 METCHEM 6140 provides all the benefits of a synthetic coolant with the lubricity of a semi-synthetic in one product. METCHEM 6140 is ideal for central systems, individual machine tools and/or manufacturing cells. The small particle size enhances cleanliness and sump-life while retarding biological degradation. Increased biodegradability – No Oil!